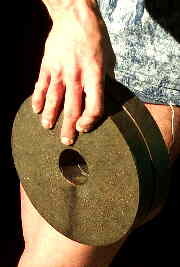 An often over looked area of the body by weightlifters is their hands. 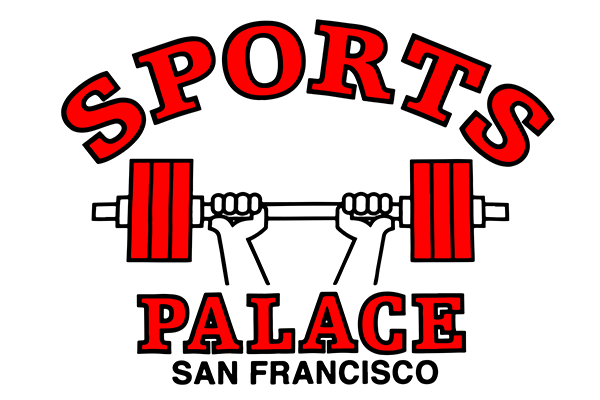 Now Milo readers know how important the grip and the hands are, but many weightlifters take their grip and hands for granted. I guess this is due to using the hook grip (wrapping the thumb around the bar, then grabbing the thumb with the fingers), using straps, or just not lifting enough weight where grip is an issue, thinking the grip will just get stronger as the lifter gets stronger. To some extent this is true. I’ve seen many lifts missed due to hand problems, from losing the grip to tearing a callus. Two situations I think can be avoided. I will deal with the care of the hands first. The first thing beginners and those coming back from a long layoff notice is how tender and soft their hands have become. So, just as the body has to get back in shape, so do the hands. So, the light weights your using will toughen up the hands as your body gets stronger, but your hands will hurt some and be a little sore just as your body will be. The first thing you’ll notice is the build up of the calluses on your hands and this is good, but you have to take care of them so they don’t get too big because then they will tear and that’s painful, bloody, and a big distraction to your training. After you’ve torn a callus you have to tape the hand in order to continue lifting and most people don’t know how to best tape an injured hand or have a trainer around to do it for them. 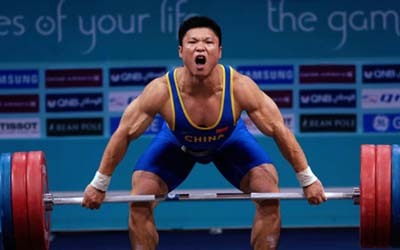 After you’ve taped the hand the bar just doesn’t feel right for the next few lifts. So, we want to prevent callus tears. First, have some nail clippers in your training bag and a file or emery board. You want to file your calluses down before they get too big. However, if you do tear, then you need the clippers to trim away the torn skin. Another thing that contributes to tears is chalk (magnesium carbonate), it dries out the hands too much for some people. So, I recommend not using chalk for your light weights and when you do use it use it sparingly, just enough to get the job done. And after each workout use a medicated hand lotion and rub it into your hands thoroughly. The next part of hand care is strengthening them. Yes, they will get stronger from just lifting the weights. A gym owner once told me you don’t need to work your forearms because every time you grab a weight you are working your grip and forearms. Well, I don’t think that is enough for anyone who wants to be real strong and lift real big weights. Now you Milo crushers have super grips because you work at it, so weightlifters must do the same. 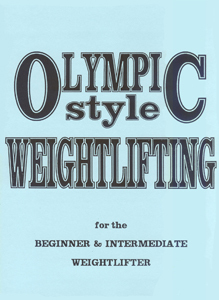 I recommend wrist curls, pinch gripping plates for time, hanging from a thick bar for time, and working out on grippers, ones that you can only do 5 reps initially and building up to sets of 10 reps.
Two great demonstrations of grip strength that I witnessed were, 77 year old Karl Norberg pinch gripping a York 45 pound (20.5 k) plate by the hub with three 10 pound (4.5 k) plates placed between the rim and hub and lifting the 75 pounds (34 k) from the floor and placing it on a bench press bench. 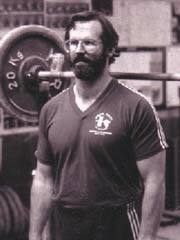 The other was Bruce Wilhelm pinch gripping a pair of Eleiko 25 kilo plates by the rim and curling and pressing them overhead. So, take care of and strengthen your hands, don’t neglect them. TAKU’s NOTE: Thanks to my good friend Jim Schmitz for his excllent areticle this week.